profiling the small RNA landscape of embryonic stem (ES) cells and their early lineages in order to elucidate their role in cellular differentiation. 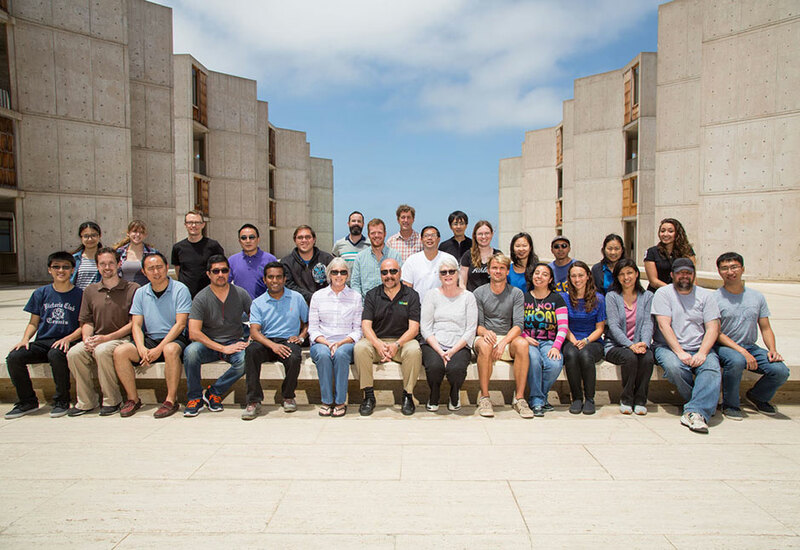 Prior to joining the Ecker lab I was a postdoc at Mike Snyder’s lab at Stanford University (and Yale, since Feb 2009) where my focus was mostly on identifying the combinatorial co-association of transcription factors that regulate gene expression, as part of the ENCODE project, phase 2. I was also involved in identifying the role of non-coding regulatory variants – in personal genomes and population wide studies. I did my Ph.D under the guidance of Prof. Samir Brahmachari at the Institute of Genomics and Integrative Biology, Delhi. During this time, I analyzed the role of human intronic microRNAs in gene regulation, using computational approaches. Robert Henley received his Ph.D degree at Northeastern University with Dr. Meni Wanunu. During his graduate studies he helped develop new next-generation sequencing techniques and improve existing ones. Robert joined the Ecker Lab in 2017. He is interested in studying how DNA methylation defines cell types and how the spatial context of these cell types drives tissue level behaviors. 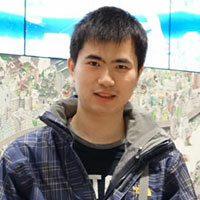 Chongyuan Luo received his Ph.D degree at Rutgers University under the supervision of Dr. Eric Lam. During his graduate study, he investigated the functions of chromatin modifications using epigenomic profiling and global correlative analyses. 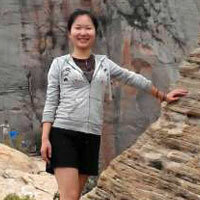 Chongyuan joined the Ecker lab in May of 2012. 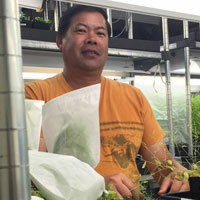 He is interested in studying the spatial and temporal dynamics of epigenome in plants and animals. Currently he is developing methods to enable the profiling of DNA base modifications and other epigenetic marks with minute amounts of starting cells or tissues. 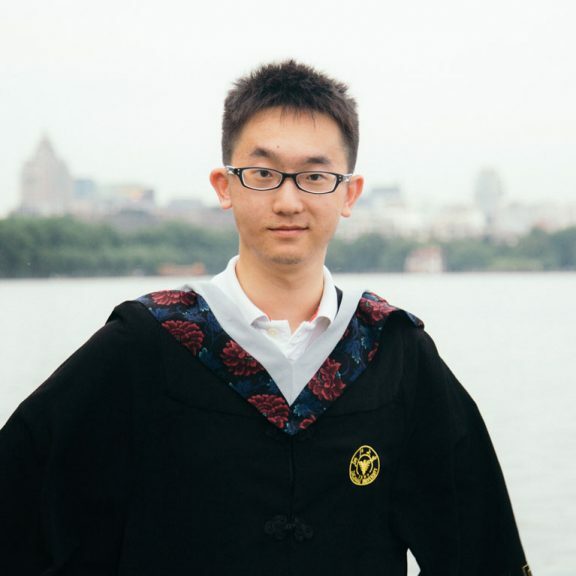 Bang-An Wang received his Ph.D. degree in Biochemistry and Cell Biology at Institute of Biochemistry and Cell Biology, Chinese Academy of Sciences, in the lab of Prof. Guo-liang Xu. He intensively worked with the DNA methylation involved in germ cell and embryo development. Bang-An joined Ecker lab in October 2016. He is interested in exploring dynamic epigenetic regulation during brain development. Currently he is developing tools to edit DNA methylation to uncover the functional roles of the regulatory elements located at DMRs (Differentially methylated regions). Mark Zander earned his Ph.D. in the lab of Prof. Christiane Gatz at the University of Göttingen, Germany, where he tried to decipher the molecular mechanisms underlying crosstalk phenomena between different defense pathways in Arabidopsis. 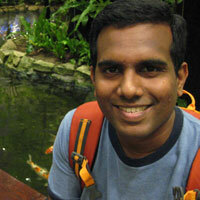 He joined the Ecker lab in January 2012. His main research focus lies on the regulatory contribution of various chromatin features on gene expression in plant hormone pathways. He is furthermore investigating the functional relationship between transcription factors and chromatin remodeling complexes utilizing different high-throughput sequencing approaches. I got my Ph.D. in Computational Biology and Bioinformatics at University of North Carolina at Chapel Hill. I studied the influence of chromatin state on transcriptional regulation and pluripotency. 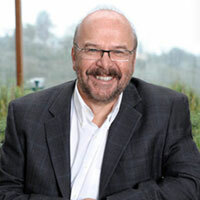 I am broadly interested in understanding the epigenetic variation and regulation during the differentiation and determination of cell identity, using both experimental and computational approaches. I joined Ecker lab in August 2014. I am currently investigating how different neuron types differ in their epigenomes and how those epigenetic differences contribute to their different functions. 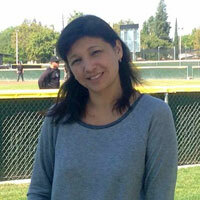 I am a staff research assistant at the CESCG and Genomic Analysis lab. 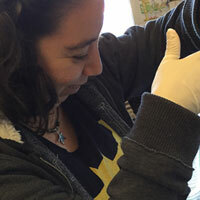 At CESCG, I handle the samples from our collaborators and track their sequencing progress. For GAL, I have been working mostly on the T-DNA genotyping project with the goal of identifying 2 T-DNA inserts in every protein coding gene. With more than 90% of genome saturation now we are using these lines for genome-wide phenotypic analysis. A protocol in how to use the SALK T-DNA resources can be found in the book “Plant Functional Genomics”. Click here for a free preview http://www.springer.com/us/book/978149392443. 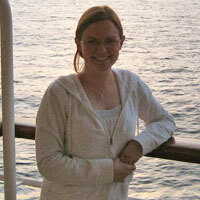 I am a staff research assistant in the Ecker lab. 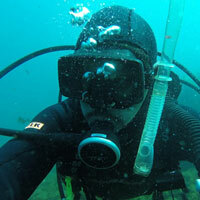 I joined the lab in 2007 after completing my BS in Biology at UCSD. My main focus is genetics, and I’ve been able to use and grow this knowledge working on the TDNA-Seq and DAP-Seq projects (O’Malley, in process). I’m currently working with others in the lab to establish a high-throughput method of creating new insertional mutant collections, and I’m continuing to employ the DAP-Seq methodology to find variations in protein binding across Arabidopsis accessions, as well as in other species. I prepare all the different types of libraries we sequence from projects like Encode, 1001 genomes, TDNAseq, DAPseq, Brain development. 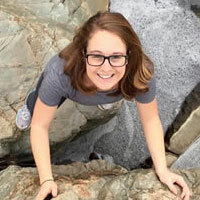 In October of 2014, Renee joined the Ecker lab. She works on the next generation Arabidopsis protein interactome project. I do the sequencing for the lab. I started running the sequencers way back when we had a Solexa 1G Genome Analyzer and a pair of Illumina GA’s. I joined the Ecker lab in 2015 and graduated from UCSD in 2017 with a BS in Human Biology and a Psychology minor. I am responsible for sample preparation for Illumina and Oxford Nanopore MinION sequencing for the de novo assembly of an Arabidposis thaliana reference genome, the annotation of structural variations present in Arabidopsis T-DNA lines (Jupe, in progress), and the study of brain development. I am a bioinformatician. I joined the Ecker lab in March 2016. In collaboration with wet-lab researchers, I am currently mainly focus on three projects: 1) developing bioinformatics approaches for a project to create next generation interactome maps in model and non-model species; 2) analyzing transcriptome and methylome profiling data generated by collaborators of projects focused on embryonic stem cell biology as part of CESCG (Center of Excellence in Stem Cell Genomics); 3) Profiling the small RNA landscape of human embryonic stem cells. I got a M.S. in Life Science Informatics at Bonn-Aachen International Center for Information Technology in Germany. My project was to study the relationship between genetic redundancy and correlated expression of duplicated genes in Arabidopsis thaliana and Caenorhabditis elegans. After receiving a M.S. Degree, I worked at the Max-Planck Institute for Plant Breeding Research in Germany to develop bioinformatics tools for identifying candidate genes for tomato genome annotation based on integration of traits and genomic and functional genomics data. 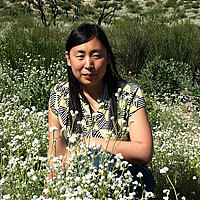 Hanqing Liu is a graduate student in the Biological Science Program at UCSD. He earned his B.S. in Biotechnology from Zhejiang University in China and was a MD student in the same university for one year before he decided to pursue a scientific career. He jointed Ecker lab in April 2018. He is working on using several single cell transcriptomic and epigenomic sequencing technologies to study the spatiotemporal diversity of whole mouse brain. 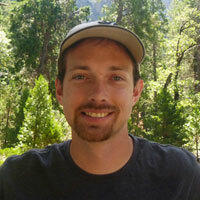 Ryan O’Neil is a graduate student in the Bioinformatics program at UCSD. Previously, he earned his B.S. in Biological Engineering from Cornell University in 2011. 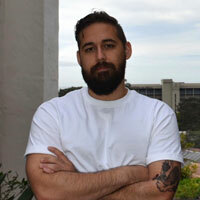 Joining the Ecker lab in August 2013, Ryan classifies and investigates epigenetic aberrations of human pluripotent stem cell generation methods. The focus of his graduate studies is the generation of efficient human pluripotent stem cells. I manage all the greenhouse activities. I also help in lab duties that require highthroughput DNA extraction from plants for the T-DNA project and support researchers with their greenhouse specific needs. Huaming Chen is a staff bioinformatician and program developer. He administers the SIGnAL web site, as well as databases of T-DNA Express, Transcriptome, RiceGE, CRE, etc. 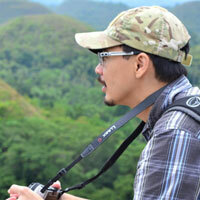 He also develops novel web-based or desktop in-house computational applications such as ChipViewer, GCAT.